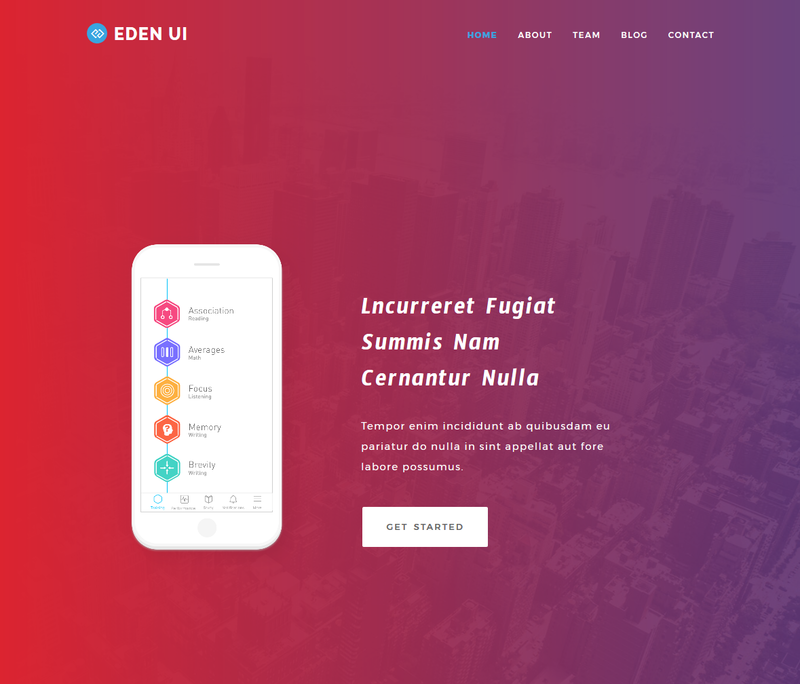 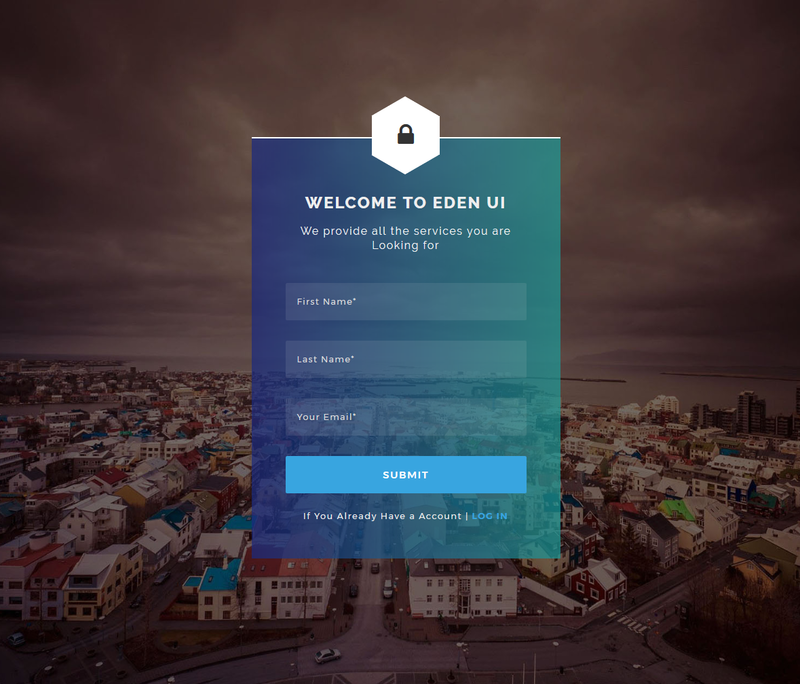 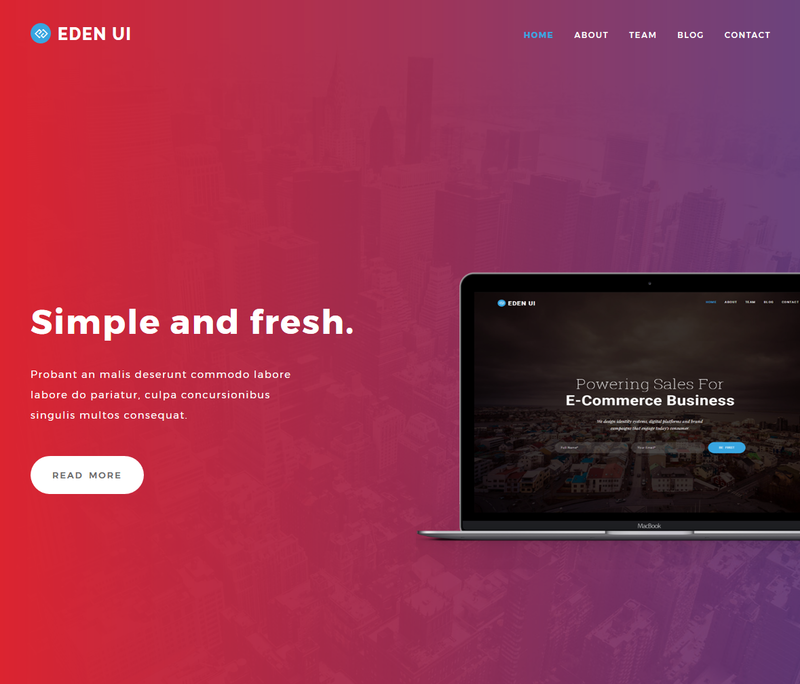 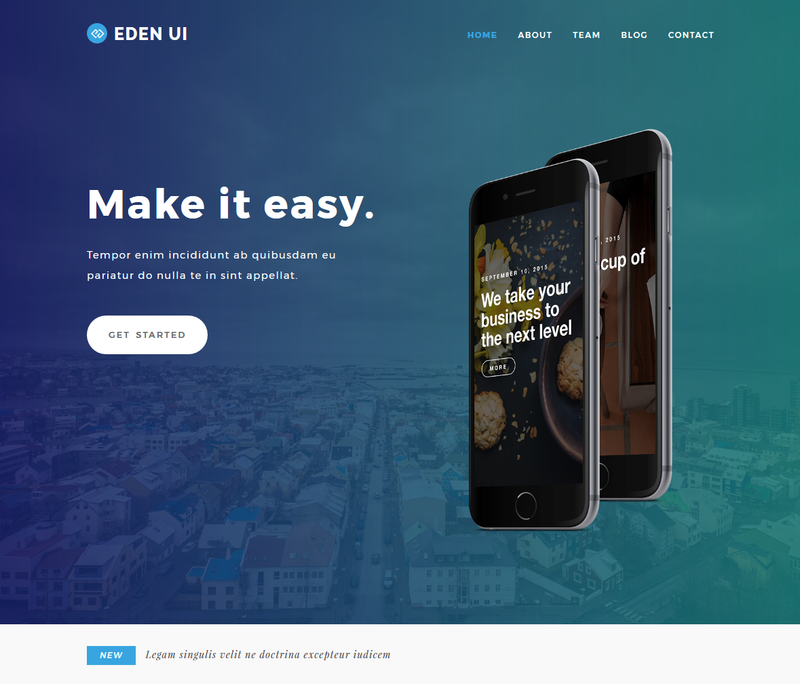 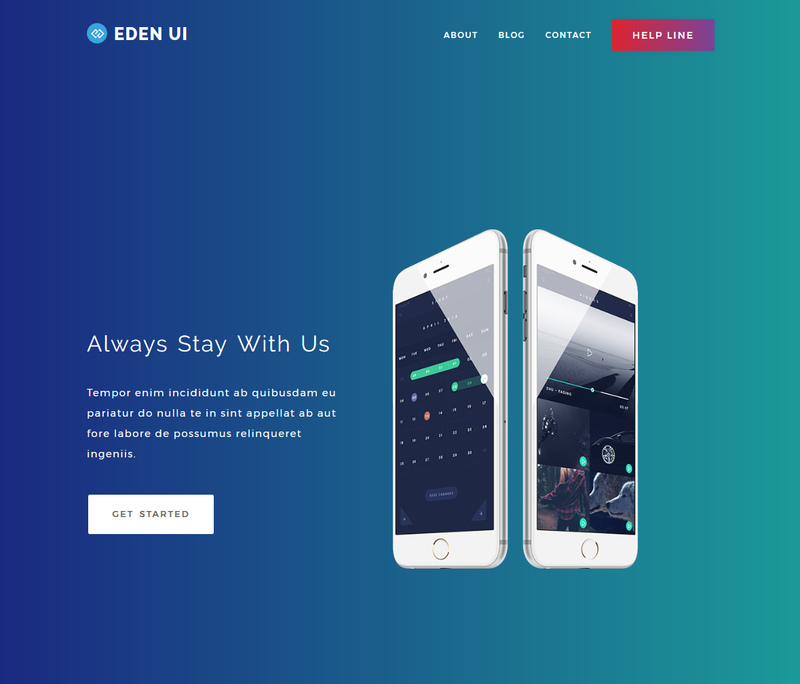 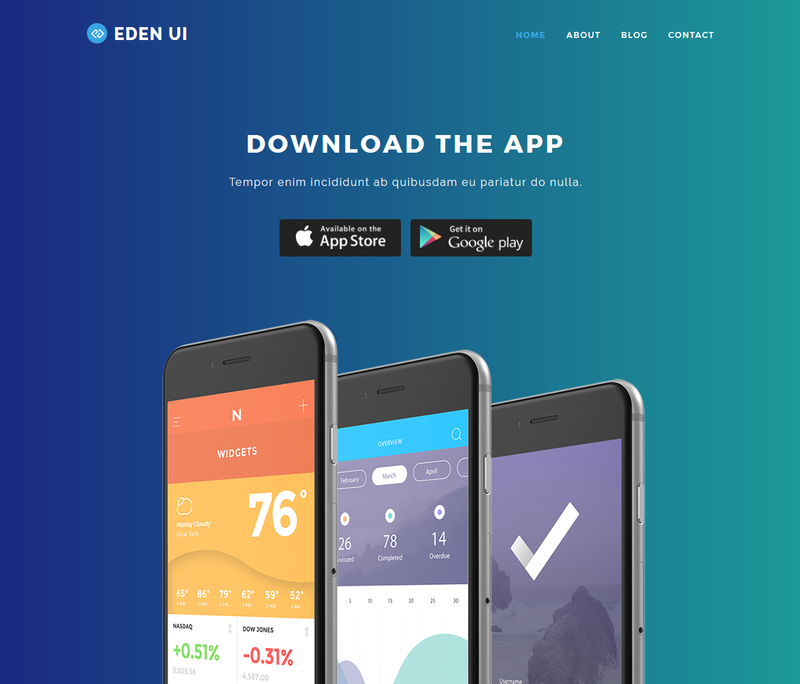 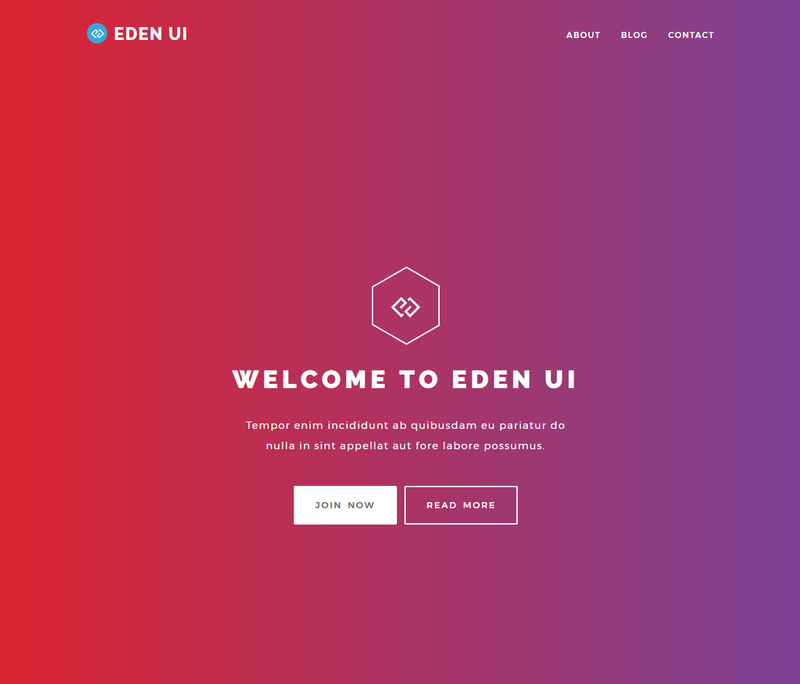 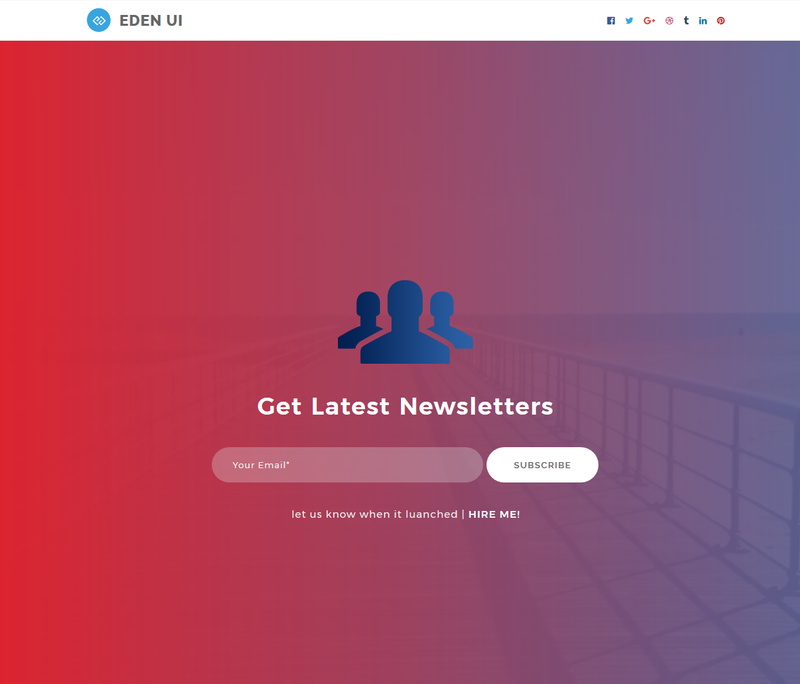 Eden UI Kit is a responsive Bootstrap 4 kit provided by Script Eden and Designed by Shaifudddin. 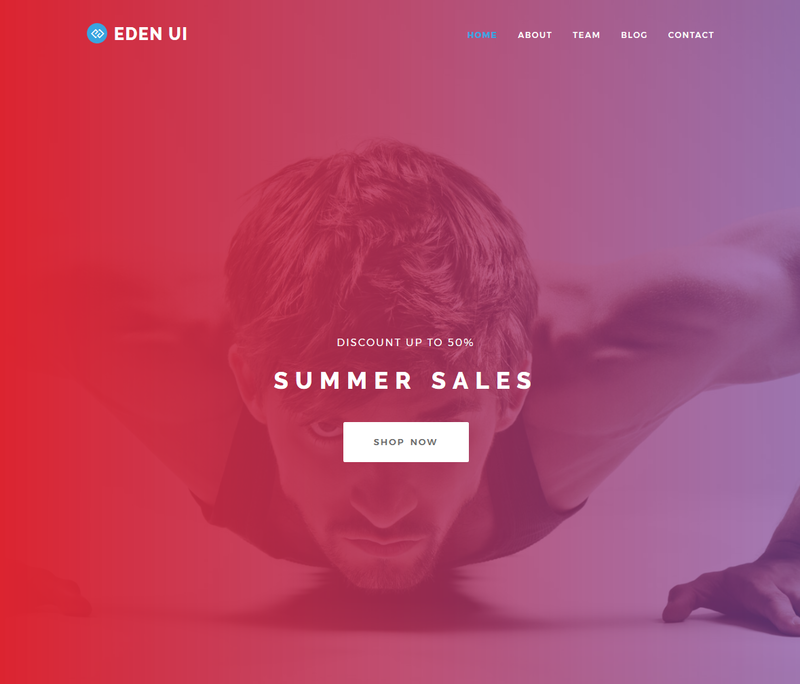 It is a beautiful cross-platform UI kit featuring over 100+ elements and 10+ templates. 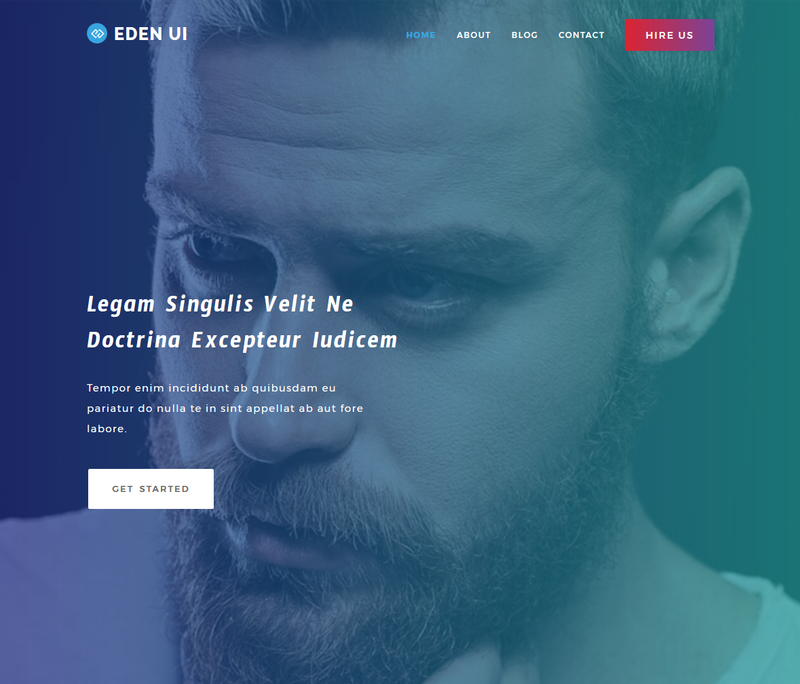 © Copyright 2017 Scripteden.com | All Rights Reserved.